Ask yourself—how safe is my priceless data? Can my company quickly bounce back from (or prevent) a technology disaster? Am I really happy with the current state of my network infrastructure or IT services? If success matters to your business, it’s time to finally make the most of IT. From IT to software, we can fulfill all of your technology needs. We specialize in custom software development services. No project is too big or small for our dedicated team of software developers. We are a provider of Zultys Cloud Services. You get secure and reliable, enterprise-class phone service without the enterprise-class cost. We pride ourselves on expertise and customer service. Let us manage your IT so you can get back to managing what’s most important: your business. Provide your organization with what needs. If your current IT needs aren’t being adequately met, let us fill the void. As a premier managed IT service provider along the Wastach Front, we offer professional solutions to improve the performance and protection of your most valuable asset—your company data—on a budget that is surprisingly feasible. 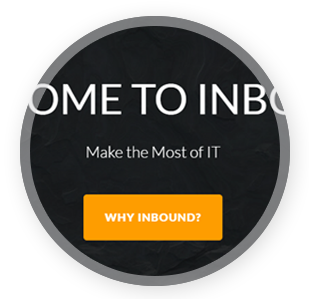 With Inbound, you get the advantage of leveraging the expertise and resources of an entire team of skilled IT professionals for less money than it would cost to hire just one in-house technician to address your company’s ongoing IT needs. From servers, to workstations, to networks, to helpdesk, to cloud... we've got everything you need to keep your business running smoothly and efficiently. Replacing an old phone system? Moving or expanding offices? 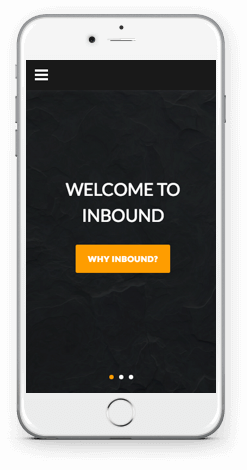 Do you have home, remote and mobile employees? Or upgrading your contact center to increase productivity? We can connect all of your offices and people together into a seamless network, using desk phones, computers, tablets or smart phones. Your employees can work, communicate and collaborate as a single integrated team to boost productivity and enhance the quality of service provided to your customers. You read about it everyday: malware, ransomware, breaches and attacks affecting small businesses and enterprises alike. 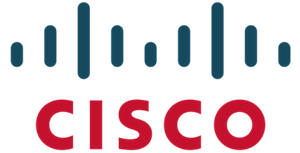 And the threats are getting more advanced every day making cybersecurity and disaster recovery a top priority for organizations at all levels. We have the expertise and experience to help you identify and mitigate risks, formulate plans, and implement solutions to make sure your bases are covered in the event of a breach or disaster. Work smarter, not harder. Let us help you bring technology to your business workflow, improving your productivity and efficiency. Our dedicated team of software developers will work directly with you to build custom software solutions, to perfectly fulfill the needs of your organization. Technology and solutions to make your business more productive. 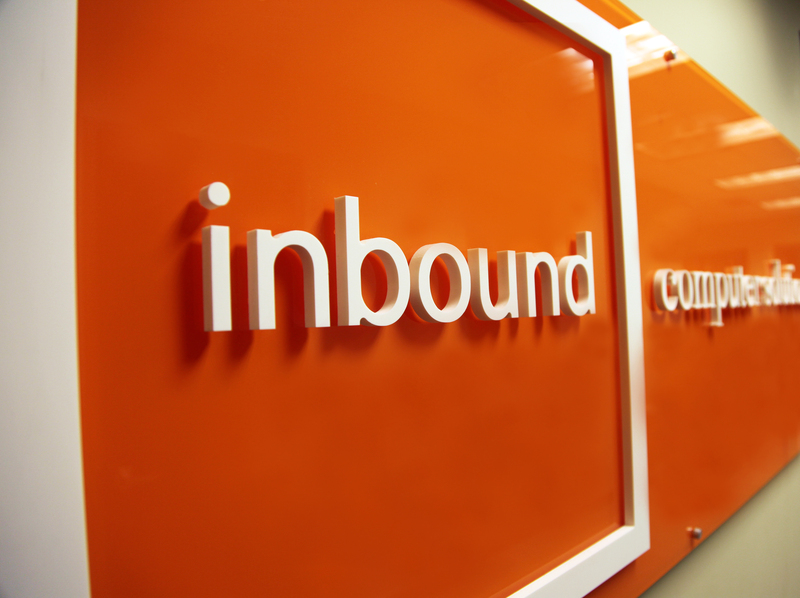 Since 2001, inbound computer solutions has developed the industry knowledge and solid reputation to become the IT services provider to a growing roster of satisfied clients that include law, accounting, and fund administration firms; capital management and real estate companies; software developers, restaurants, hotels, and event-based entertainment businesses. 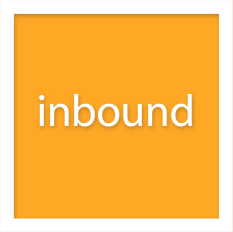 As a client of inbound, you’ll gain every advantage of that diverse industry knowledge, no matter what type of business you have. For added convenience, WE’RE STRATEGICALLY LOCATED IN THE HEART OF DOWNTOWN SLC. 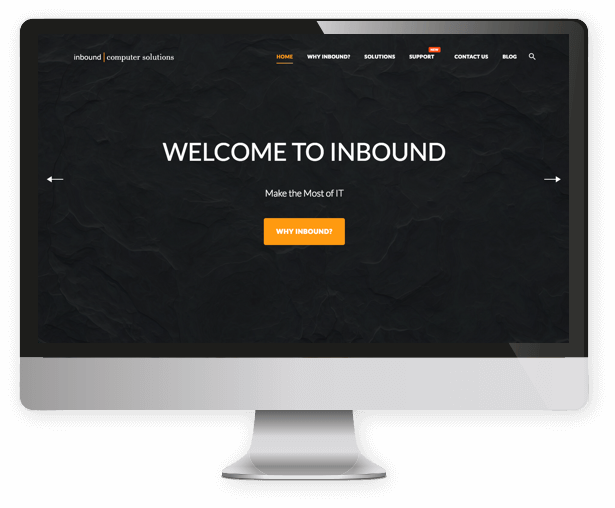 © Inbound Computer Solutions 2015-. All Rights Reserved Worldwide.